It is like a care package from grandma! I love receiving packages and ones with food in them are the best. I recently received a box of Italian comfort food from my Nonna. Alright, I confess, it was not from my Nonna but it sure did make me wish that I had a grandma who sent me a care package from Italy. My box was packed with love from a local grandma in Italy who made me feel like she was my own. This box contained a variety of food along with recipes so I could make a wonderful Italian dinner. I received a Nonna Box to facilitate this post. When my Nonna Box arrived, my son and I had a great time discovering what Italian foods where in this monthly subscription box. 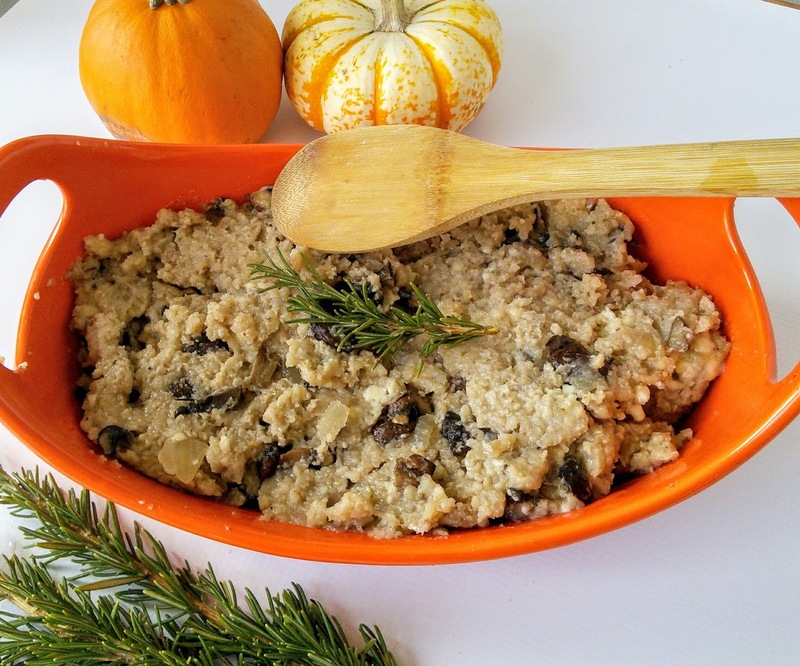 We loved reading about the region that our Nonna lived in and about her culinary traditions. The box included many recipes that I could use the food items in and there were also cards that described each food item in detail. My son loved that the box included a dessert and a drink to go with our Italian meal. My box included a package of rice and dried mushrooms so I could make a mushroom risotto. It also included a jar of local honey and a jar of wine cream (this was a new item for me and I was excited to try it.) I really loved the detailed recipes with pictures. 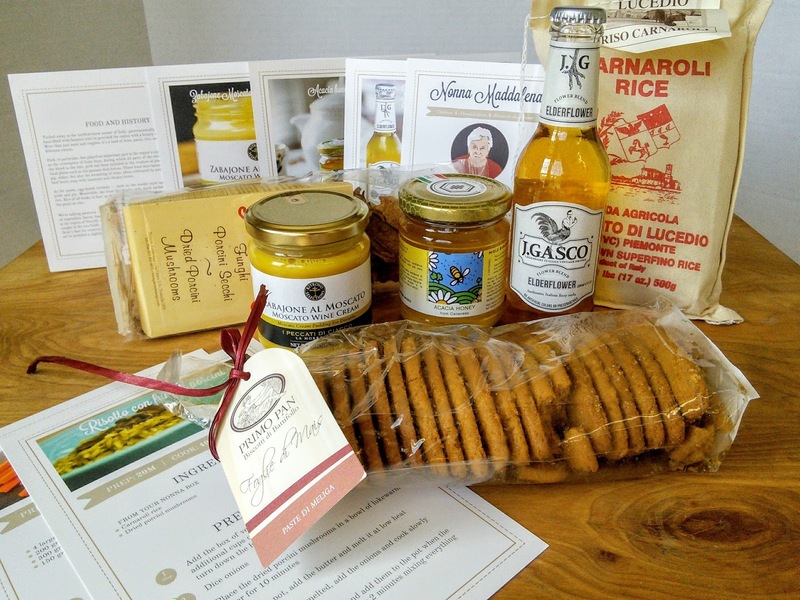 Your box comes with cards that detail regional culinary tradition, the box's products, and their local importance, as well as serving suggestions. As you eat your way through Italy, you'll learn about authentic regional culture and cuisine. The box of unique food items will help you create an Italian meal for 4/5 people. If you make all the included recipes, you will have to buy some other ingredients. The box even gives you wine suggestions. It is so easy to order this monthly subscription box. You can start with one box or choose from several other plans. My family enjoyed trying some new food items and making an Italian meal. The recipes were easy to follow. I really enjoyed the bit of history that my boys learn about as we enjoyed our meal. I only made one of the recipes that were included in the box and that was the mushroom risotto. The dried mushrooms gave an amazing flavor to the risotto. My boys said that the cookies were so yummy. My son used the honey later in the week when he made some peanut butter balls and the honey was very sweet and flavorful. 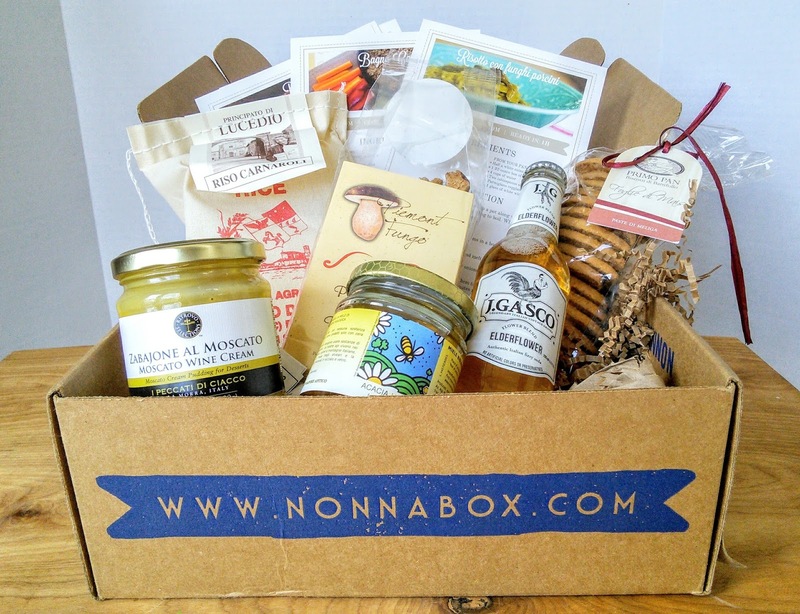 The Nonna Box website includes many recipes from other boxes and has plenty of pictures of other boxes so you can get an idea what is included in these delicious monthly boxes. Want to know more? I have never heard of nonnabox and must look in to this more. I love food from different countries. Boy did I loveeeee Italy! THE FOODDDDD over there, ugh, it's just sooo insanely fresh and delicious <3 I want a box of Italy to be sent to me once a month! 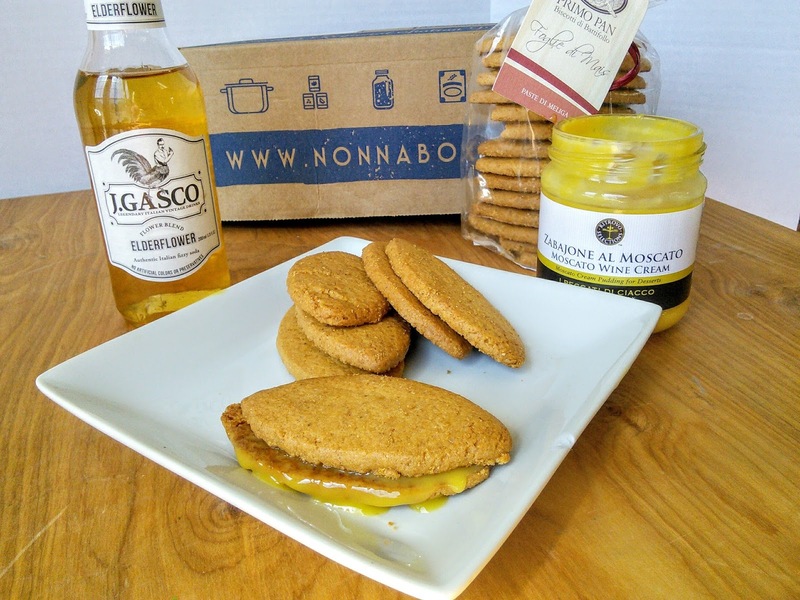 The Nonna Box sounds like a fantastic way to try some new products. I think it would make a great gift for a friend of mine. This box sounds yummy! I am intrigued by the wine cream, never heard of anything like that! Sounds like a great box to get. I am a foodie so this would make me excited. And I really like Italian food a lot. Cool! It looks really yummy. If possible, i would love to get it delivered to my home. My favorite cuisine is Italian and french, I would love eat cookies on those served in plate.